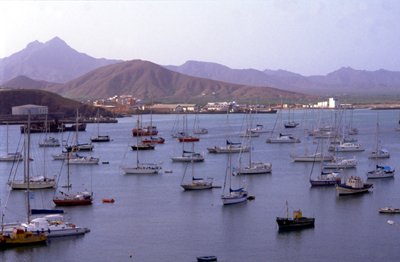 Our next destination is the island archipelago of Cabo Verde. 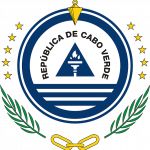 Although historically known in English as Cape Verde, the island nation’s government declared in 2013 that the Portuguese version of it’s name, Cabo Verde would be used for all official purposes. Located in the central Atlantic about 350 miles off the western coast of Africa, this island nation achieved independence from Portugal in 1975. It is one of the most highly developed countries in Africa in spite of a lack of natural resources. Portuguese is the official language, but native forms of Creole are equally or more prominent. The archipelago is comprised of 10 volcanic islands, 9 of which are inhabited. The islands form a horseshoe-shaped arch and are divided into two groups, the Barlavento (windward) Islands and the Sotavento (leeward) Islands. The terrain and climate are quite varied. Three of the islands, Sal, Bon Vista and Maio are flat and arid, while the other seven are mountainous and have a more humid rainforest-like climate in the higher regions. recorded history. First in 1892, then, last year (2015) the nation was put on hurricane watch for the first time ever by Hurricane Fred, which was the easternmost hurricane ever to form in the Atlantic. There were no deaths reported except at sea, and outside of the $1.1 million damage, the impact was mostly positive on the islands’ agricultural situation, as there is a history of devastating drought. 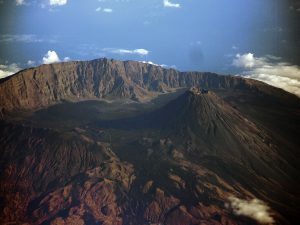 More notably, the active volcano and highest peak in the island nation, Pico do Fogo has erupted as recently as 1951, 1995 and 2014. Again, no deaths, but homes and villages were destroyed and thousands of people were evacuated. 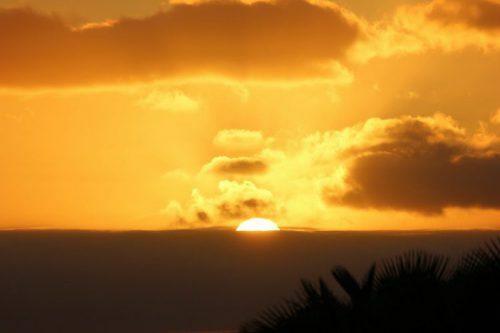 There are, of course, positive and fascinating aspects to be explored, including the distinct and seductive sounds of the Morna, the islands’ most popular music style, along with the Coladeira, Funaná and Batuque. Join me as we explore the sights, sounds, history and culture of this remote island nation. What a beautiful island! 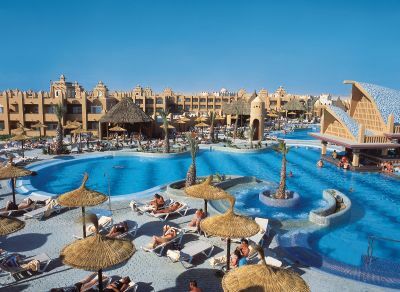 I have never heard of it before but the picture of the resort looks fabulous! Thanks for sharing! Thanks Jen! Each of the 10 islands offer something different. Sal is one of the most visited with several new all inclusive luxury resorts. What a beautiful destination and a beautifully done post. I loved all your pictures and descriptions. I’ve just recently taken a trip to the Florida Keys, and I have got the travel bug. 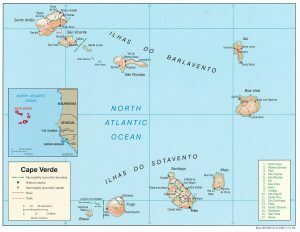 I don’t know if Cabo Verde would be a feasible trip right now, but I would definitely look into it for a future trip. How are expenses and airfares to a place like that? Thanks Pete! 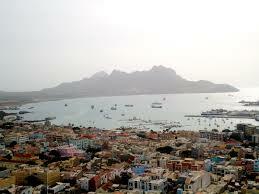 I think that one thing that would add to the cost of visiting Cape Verde is that the islands are so diverse. I don’t think you would want to just visit one of them, but several. The travel between islands would add to the cost. I searched flights and the lowest price I found from NYC was $1,312 on Royal Air Maroc, connecting through Casablanca. Then you would be tempted to spend a day or two there, right? Here is an older article that I found quite informative. This makes for a great getaway location. It is one of my dreams to be able to travel the world, and with the help of your post – I think I know where I’m going when I can! This place looks stunning! I guess I’ll have to learn Portuguese before I head over there though, right? Or Cape Verdean Creole! But officially, Portuguese is the language. English is the 4th most spoken language, which means a lot of young people know it, but not too many older people. I’m sure at the all inclusive resorts, English is fine! Thanks for your comment!